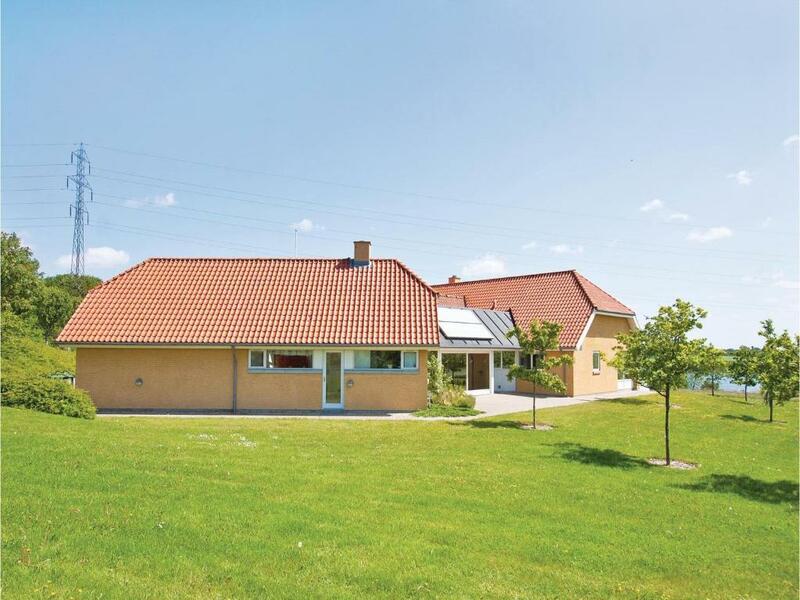 Holiday home Farso with Sauna 270 is set in Gatten. Guests may enjoy the free WiFi. 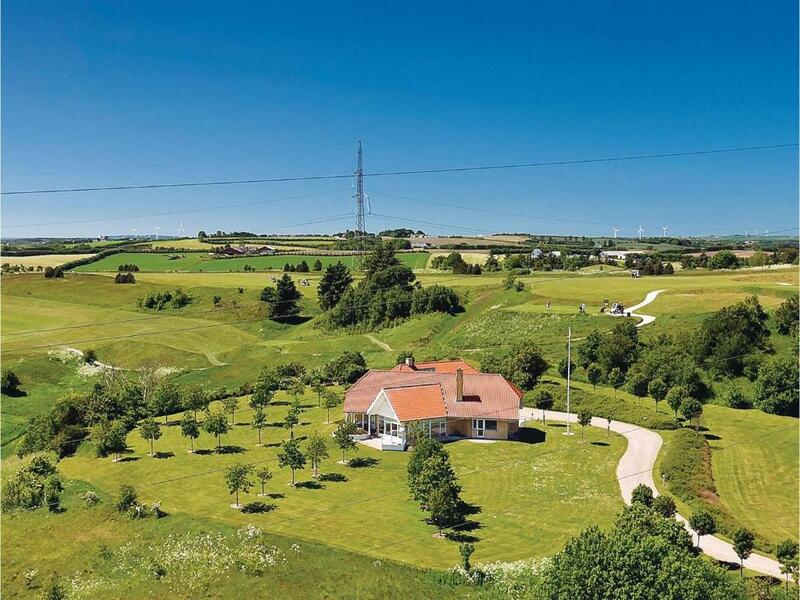 The holiday home includes 4 bedrooms, a kitchen with a dishwasher and a microwave, as well as a coffee machine. A TV is offered. 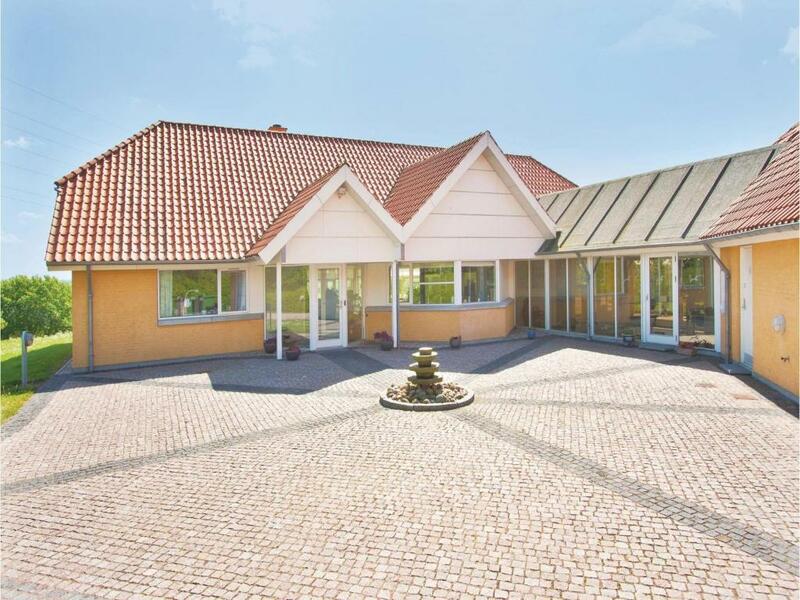 The nearest airport is Aalborg Airport, 39 mi from the holiday home. 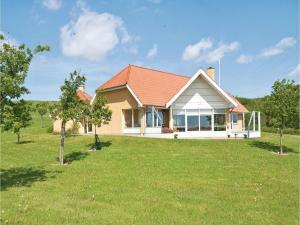 When would you like to stay at Holiday home Farso with Sauna 270? 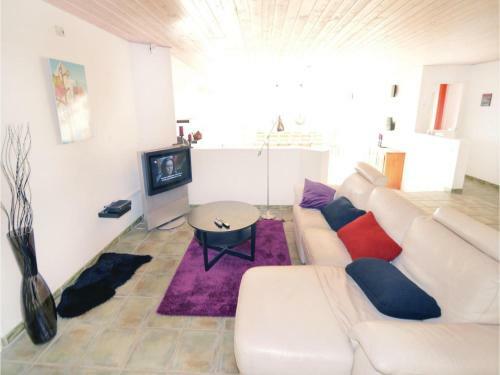 This holiday home has a stovetop, microwave and CD player. 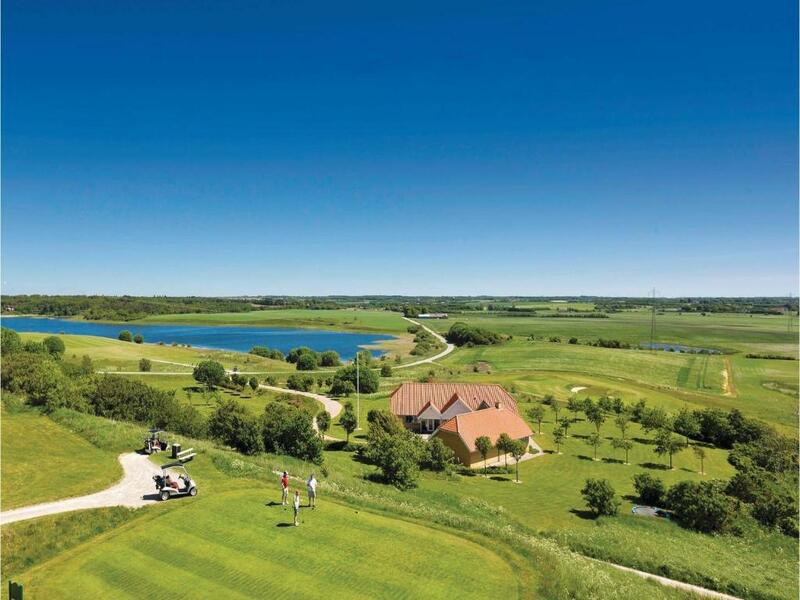 Golf enthusiasts can have a wonderful time in this accommodation. 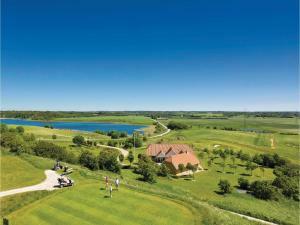 Located in the Himmerland Golf and Spa Resort, the house is situated next to the greens used in the Danish European Tour. 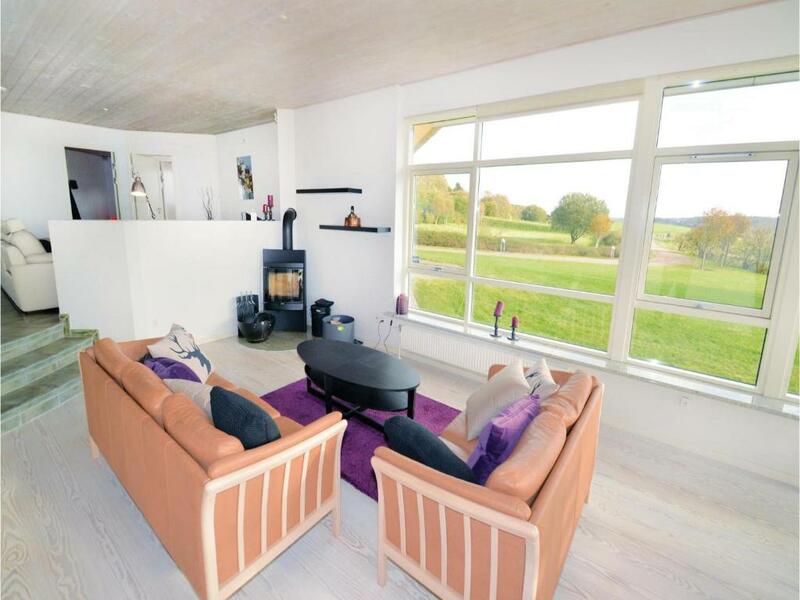 Even non-golf players would find this cottage interesting because of a fantastic view of the nearby lake Sjørup. 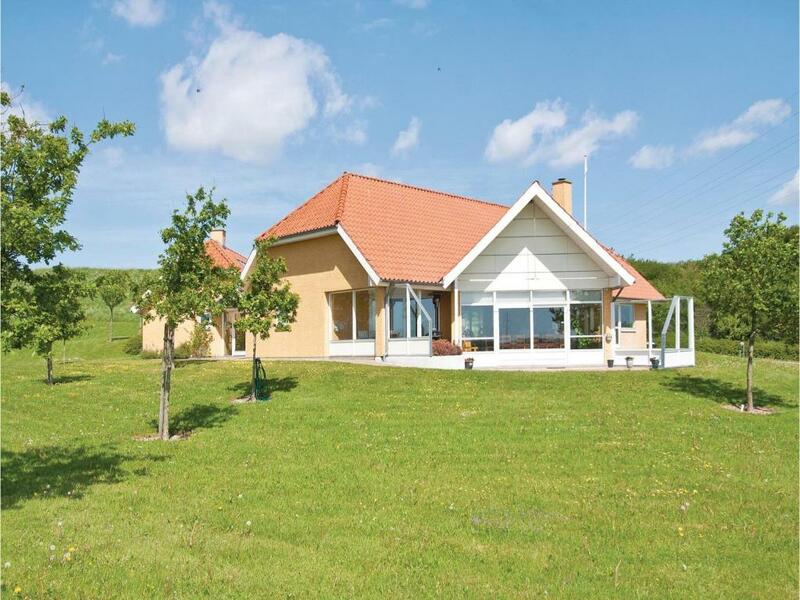 This house is perfect for enjoying your stay. 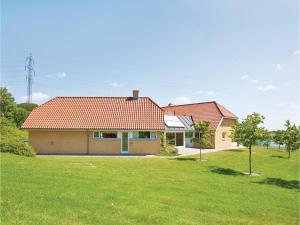 The fourth bedroom in this wing has a private entrance and private toilet and an attached bathroom. House Rules Holiday home Farso with Sauna 270 takes special requests – add in the next step! 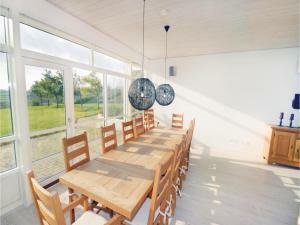 Holiday home Farso with Sauna 270 accepts these cards and reserves the right to temporarily hold an amount prior to arrival. We need at least 5 reviews before we can calculate a review score. If you book and review your stay, you can help Holiday home Farso with Sauna 270 meet this goal.